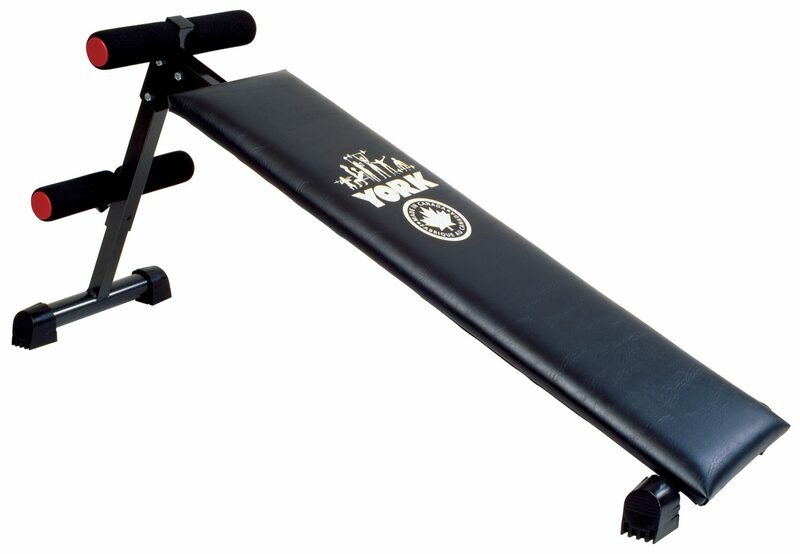 York’s Pro Series Benches are a favorite among fitness studios and home fitness enthusiasts. 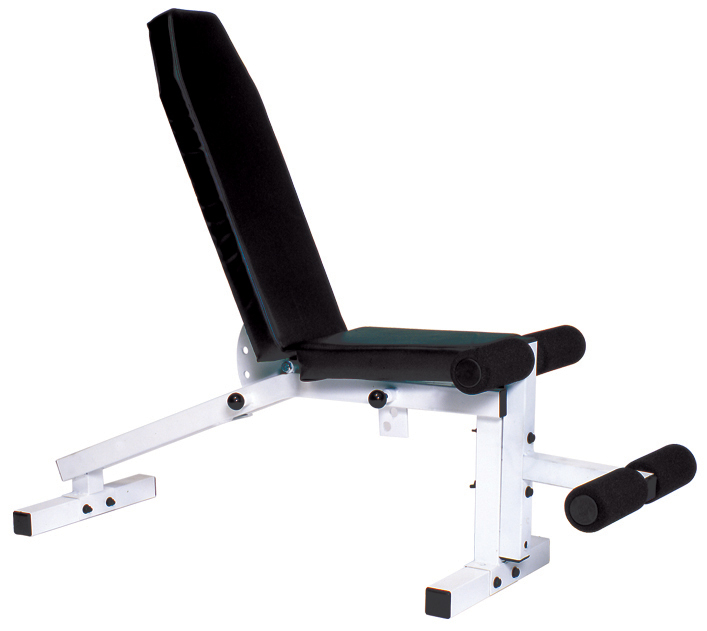 The smaller size and lighter weight allow for easy movement during workouts, making it ideal for aerobic classes, residential, apartment and hotel usage. 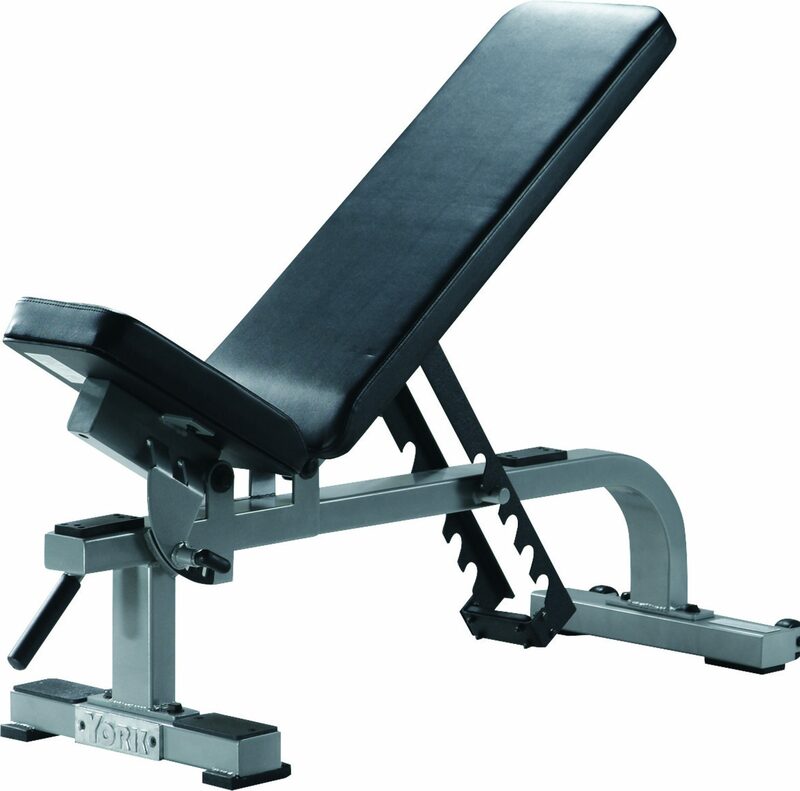 The sturdy construction combined with York’s standards of design give the benches a professional club feel in the comfort of your own home. 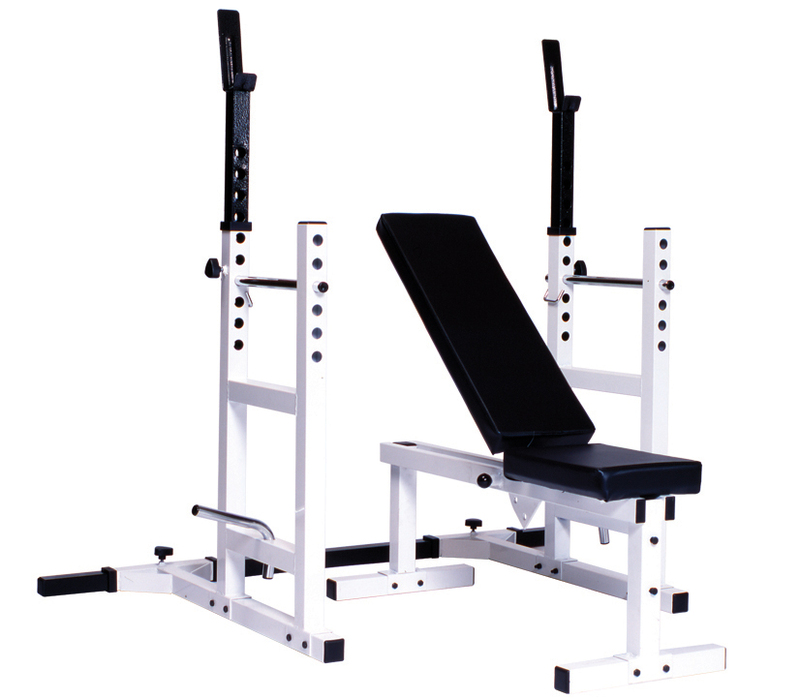 This combo set includes one #4223 flat-to-incline bench and one #4232 squat rack. Both units are crafted from 13 gauge steel for stability. 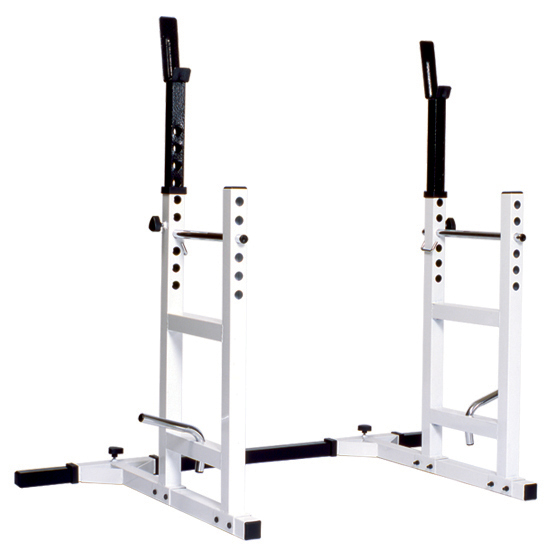 The 4232 Squat rack allows for increased functionality adding barbell movement such as barbell squat, bench and many other staple exercises.